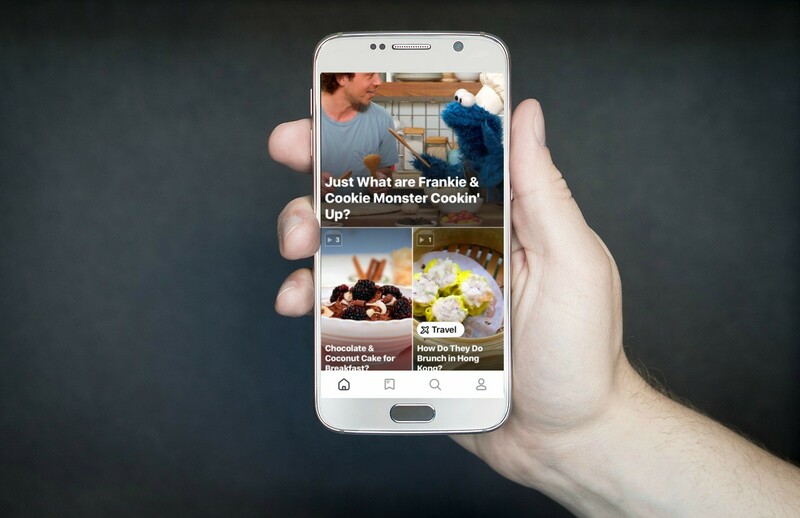 With so many cooking apps out there, how do you know which to use? We tried many and uncovered these 7 apps that will help you whip up a delicious meal, no matter your food preferences or cooking skill level. With all the money and time you’ve saved using NumberBarn, there is more opportunity to create tasty food. So, grab your phone and get your apron on, it’s time to get cooking and baking! SideChef is your BFF in the kitchen. Basically, it’s like Siri is teaching you how to cook. 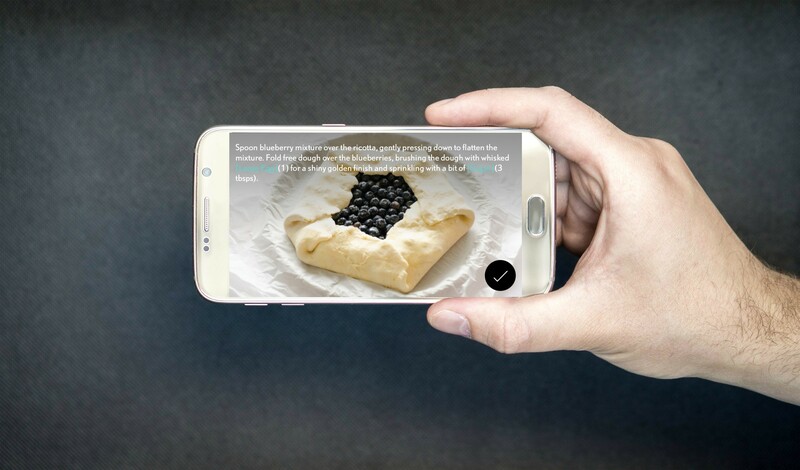 No matter your level of cooking skill, once you select a recipe and click, “Start Cooking”, SideChef will walk you through each step of the recipe with pictures, videos and timers. With thousands of recipes in a variety of cuisines, there’s no shortage of what you can create. Side note: the makers of SideChef also invented CHiP, a smart cookie oven – pretty nifty! Not sure what to cook for dinner this week? No problem! Mealime helps you create custom meal plans with shopping lists and easy to follow recipes. You can select your own meals, depending on your preferences, or you can have Mealime do it for you. Either way, you’ll know what you’re cooking, can prepare in advance and save yourself time during the busy work week. The party doesn’t start until Yummly comes into the kitchen. Set your desired diet preferences, allergies, favorite cuisine types and even disliked ingredients to have hundreds of recipes at your fingertips. You’ll also be able to enter ingredients you have on hand at home to find recipes that will save you a trip to the store. The app also features a dinner scheduler that will remind you when it’s time to start cooking the meal. A shopping list is also a click away within each recipe. Needless to say, stop digging through food blogs and let Yummly do the work for you. What’s in your fridge and pantry? 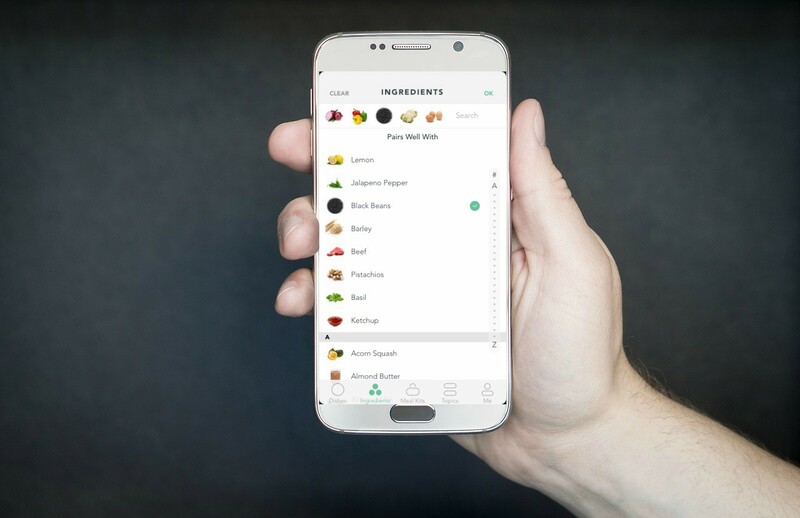 Select the items from the “Ingredients” list within the Handpick app and you’ll soon have a list of meal ideas and recipes ready to go. The “Meal Kit Catalog“, also available without the app, is a creative way to take a short shopping list and showcase three different recipes you can create. 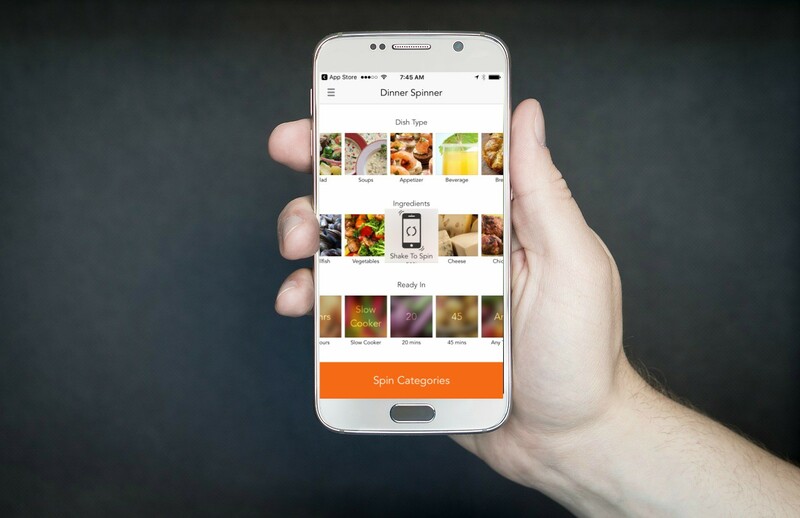 With a variety of cuisines and dietary preferences, Handpick is great for those that are looking to either use what you have or use less to create more. From How To videos, to recipes with vibrant, drool-worthy pictures, KitchenStories takes cooking up a notch by understanding we’re all at different skill levels. They may pull recipes from outside blogs, but they’ll do their own cooking of the food and share the results. They offer a variety of recipe categories, including beverages, for you to create. And, when you save a recipe, it goes into your app “Cookbook” for easy access. Fall down the rabbit hole with Tastemade and their stories and recipes galore. Not only do they have their own cooking shows, they offer short videos on various types of food or food topics. And, they are not your usual recipes. For example, when searching “grilled cheese”, you’ll see such sandwich wonders as “banana bacon grilled cheese”, “grilled strawberry cheesecake sandwich”, or “spinach and artichoke” to name a few. 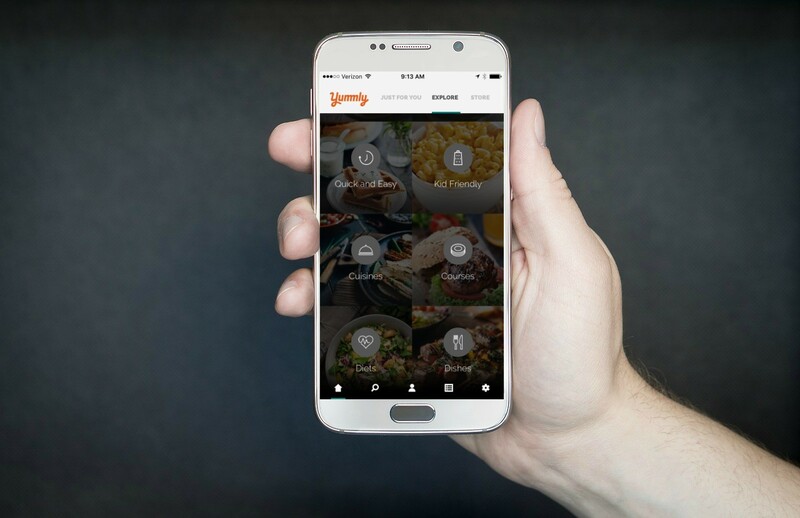 If you don’t know what sounds good for dinner, open up the AllRecipes Dinner Spinner app and give your phone a light shake and voila – a dish type with your selected ingredients and time frame will be presented to you. While sifting through the user submitted recipes can be overwhelming because there are so many and interesting at times because “taco in a bag”, seriously, this is a thing people eat? You’re bound to find something to eat using this app.